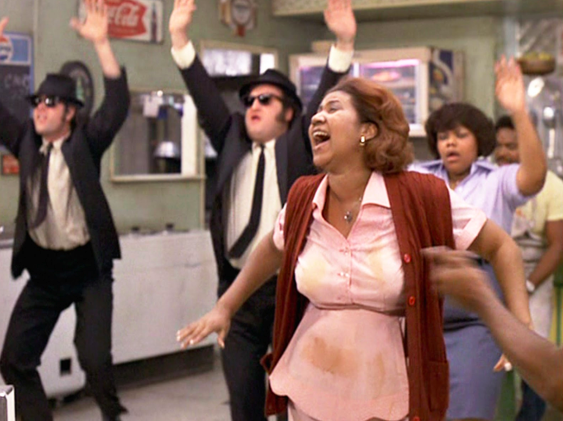 In 1982, when I was 14 years old, Aretha Franklin moved into my neighbourhood. She had come back to Detroit to assist with the care of her ailing father who ultimately died two years later. 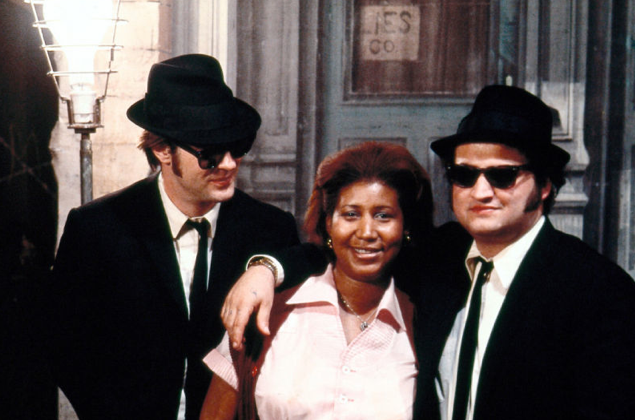 Like all things great and glorious, Franklin experienced a resurgence in popularity during the 1980’s following an amazing cameo appearance in The Blues Brothers (1980). She was inducted as the first female performer into the Rock and Roll Hall of Fame in 1987. What does any of this have to do with eco-design? R-E-S-P-E-C-T, find out what it means to me. From my perspective, good eco-design is about maintaining a high level of respect for energy and materials. 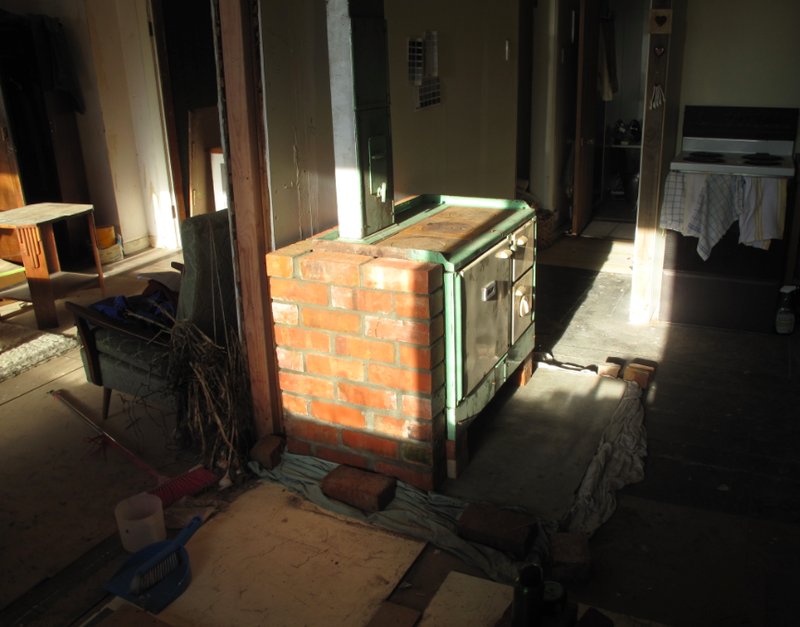 The reason that good eco-design is so rare in New Zealand housing, I suspect, is that most homes were built at a time when energy, wood, steel, concrete and glass were inexpensive. When things have a low monetary value placed on them, human beings tend to respect them less than when things hold high monetary value. 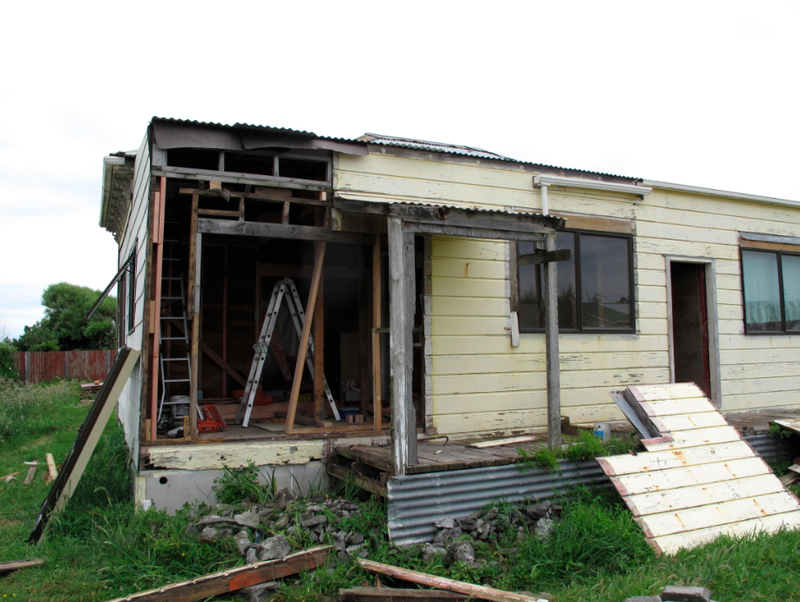 This can partially explain the abundance of poorly designed dwellings across the country and throughout Whanganui. 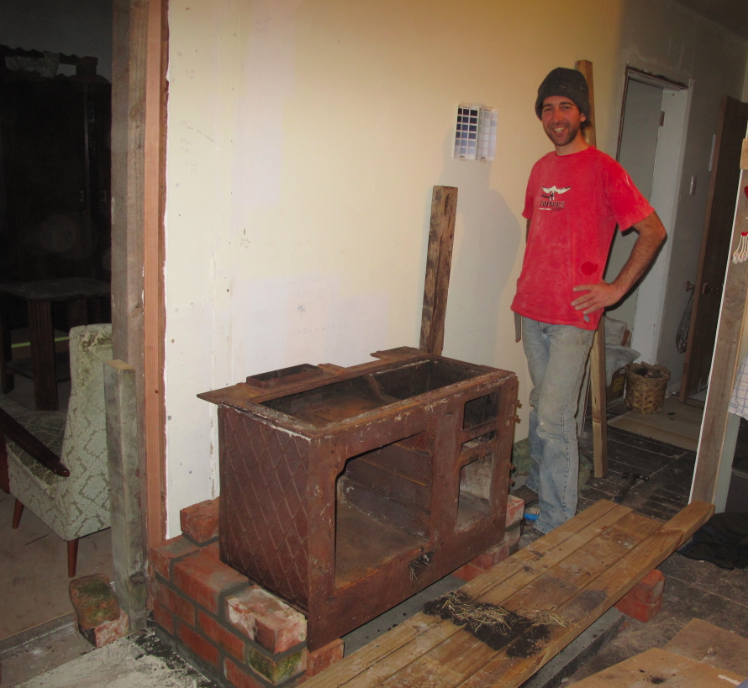 Maintaining respect for energy and materials when they are universally cheap is difficult. We can think of some idealistic hippies and back-to-the-landers in the 1970s, but few of them were able to carry on through the cultural and consumer shifts during the 1980s and 1990s. They can be forgiven. More recently, the costs of energy and building materials have been increasing faster than wage rises for over a decade, with a particular jump in petrol prices since 2008. By now it should be common knowledge that power has doubled in price over the last 10 years, and mathematicians may suggest it is likely to double again in another decade. From a purely fiscal perspective, we might see more eco-design creeping into the home building and renovation industry in two ways: smaller homes that require fewer materials to build and less energy to operate; well-designed ‘passive’ homes where the building materials are arranged in such a way as to result in very low energy use dwellings. Our renovation may be considered a passive solar retrofit because we took a big old cold villa and transformed it into a warm, dry home heated almost entirely by the sun. The term passive implies that our home simply sits there taking in solar energy like a parked car or sunbather. 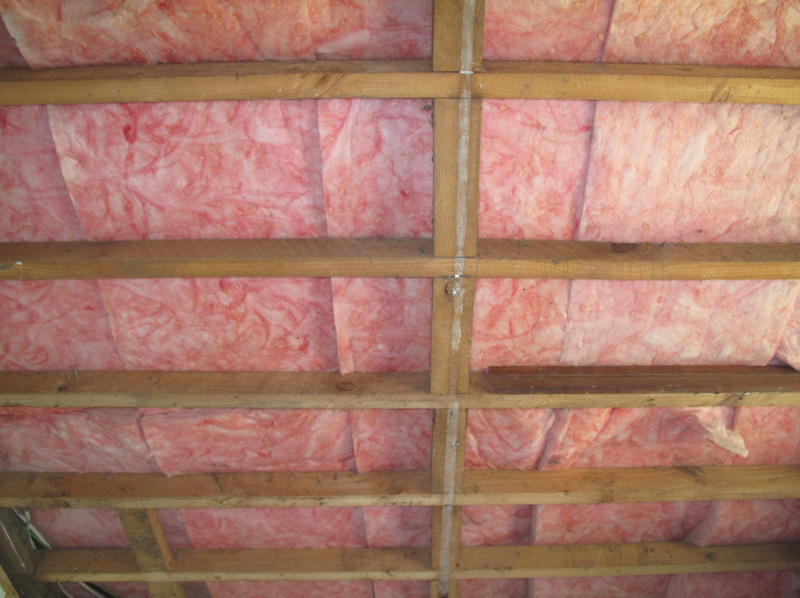 Converting a bog standard villa to passive solar requires three basic elements: more glazing that faces the equator than the nearer pole; thermal mass (ie, heavy stuff) inside of the building envelope that absorbs warmth during the day and emits it at night; and, insulation that reduces the rate at which heat escapes the building envelope. We add draught-proofing to these three design elements, but the bottom line is that plugging draughts is just plane common sense and one of the cheapest things anyone can do to keep the warmth in and the cold out. Over the next four weeks I’ll write in detail about these passive solar design strategies and how we applied them during our renovation. ‘Cause that’s what R-E-S-P-E-C-T means to me.